Everything about La Sala is generously proportioned. Enormous windows frame the distinctive Warrandyte aspect; there are soaring ceilings; a massive, hand-built, mudstone fireplace; giant, gothic-style chandeliers and there’s the big hospitality of proprietor, Anna Gallo. Read more HERE. Filmed on location in Thailand, Duncan’s Thai Kitchen follows Warrandyte chef Duncan Robertson of Vanilla Orchid fame, as he journeys around Thailand mixing with locals in the mountains, learning to grow rice, cooking up a storm on beaches and discovering exotic new ingredients. Read more HERE. 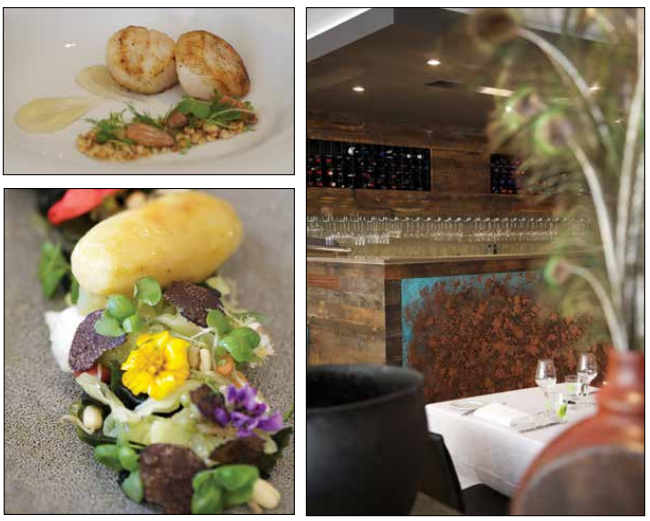 TUCKED away in Yarra Street, new restaurant, Altair brings city sophistication to Warrandyte. With a comfortable intimate interior, friendly staff, exciting wine list and adventurous, grown-up food, it is set to become a Yarra Valley favourite. 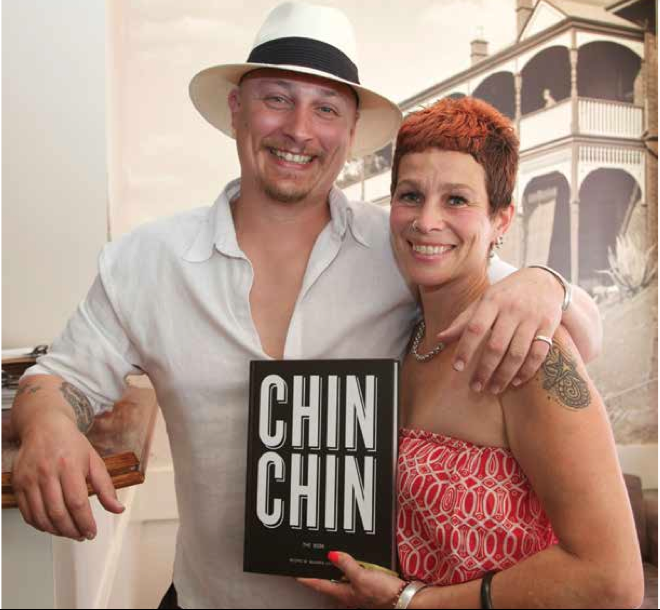 Chef Kelvin Shaw does not make boring food. “I love to redefine classic dishes with a modern slant,” he says. 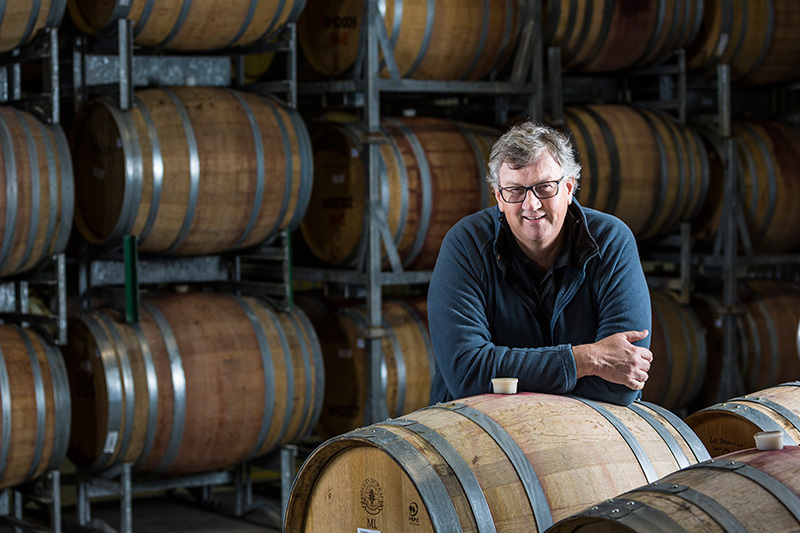 LONG-TIME winemaker Rob Dolan has built successful brands such as Yarra Ridge and Sticks, set up contract winemaking ventures and managed a corporate wine group. His latest venture, a contract winemaking operation and selfnamed brand, is hidden at the end of a quiet street off Wonga Road in South Warrandyte. ALREADY a Warrandyte institution, it’s hard to believe Vanilla Orchid has only been open three and a half years. 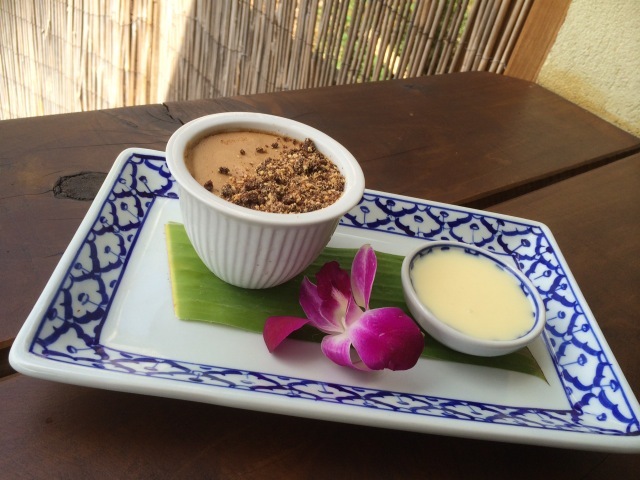 Following in the footsteps of long-established, sister restaurant River Kwai, the eatery offers authentic, Eastern-region Thai cuisine with a few surprises such as Burmese influenced dishes and French desserts with a Thai twist.